400 grams organic, vegan friendly Suma Pea Soup. 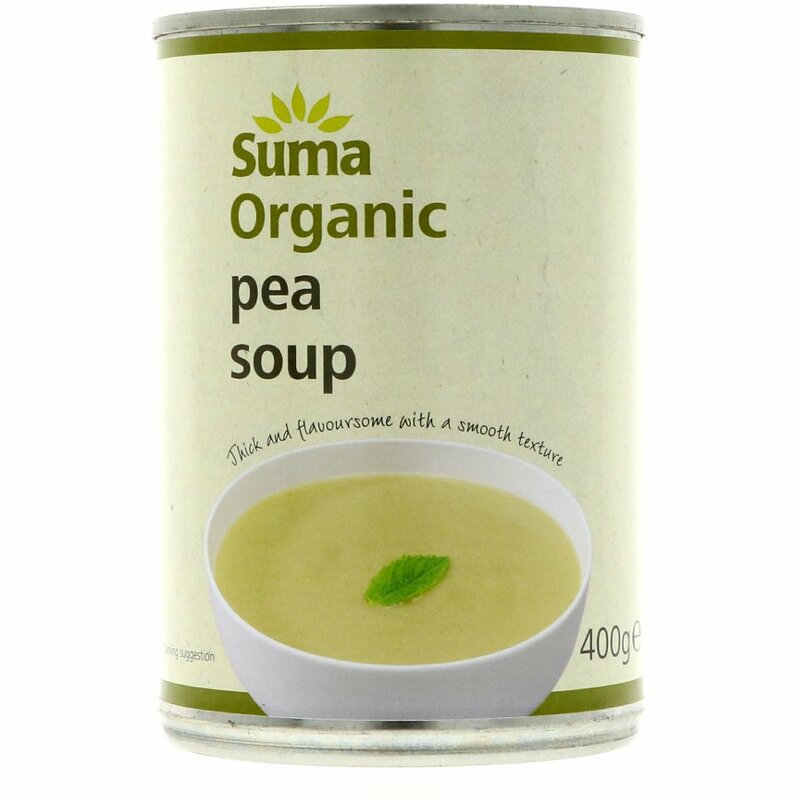 The Suma Organic Pea Soup - 400g product ethics are indicated below. To learn more about these product ethics and to see related products, follow the links below. Had hoped for a tasty pea soup, but this is bland. Devoid of any spices or seasoning and needs a lot of salt to make it palatable. Shame. The only tinned soup I like so always handy to have a few tins. 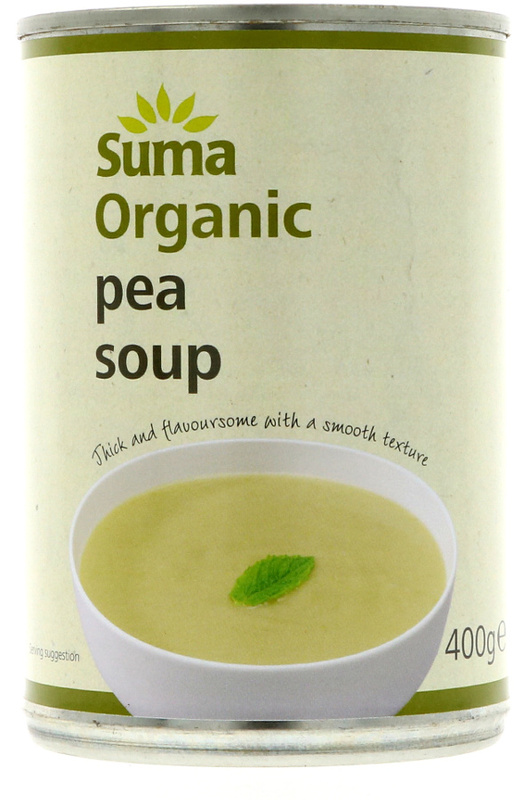 There are currently no questions to display about Suma Organic Pea Soup - 400g.